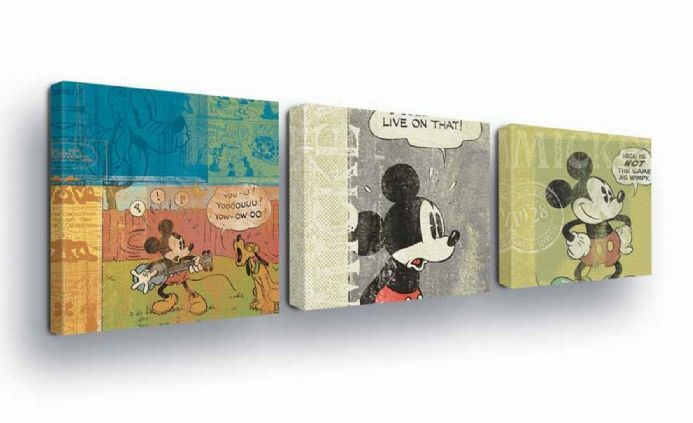 Brand new High Quality Canvas print - SET of 3 - each measures 25cm x 25cm (9.84in x 9.84in). Hand-stretched over solid MDF frame. Canvases are ready to hang. Comes with metal hanging hook(s) pre-installed. Print material type: 230g/m2 canvas. Brand: Consalnet. Design: Disney. Made in European Union. Licensed product. Economy and Express shipping available. Go to checkout to determine price for international locations shipping. Shipping outside of European Union not available due to product type and size. All our products are produced in and shipped from European Union. Search tags: Large size canvas prints. Kids room wall decoration. Children's bedroom canvas. Boy's and girl's room decor. 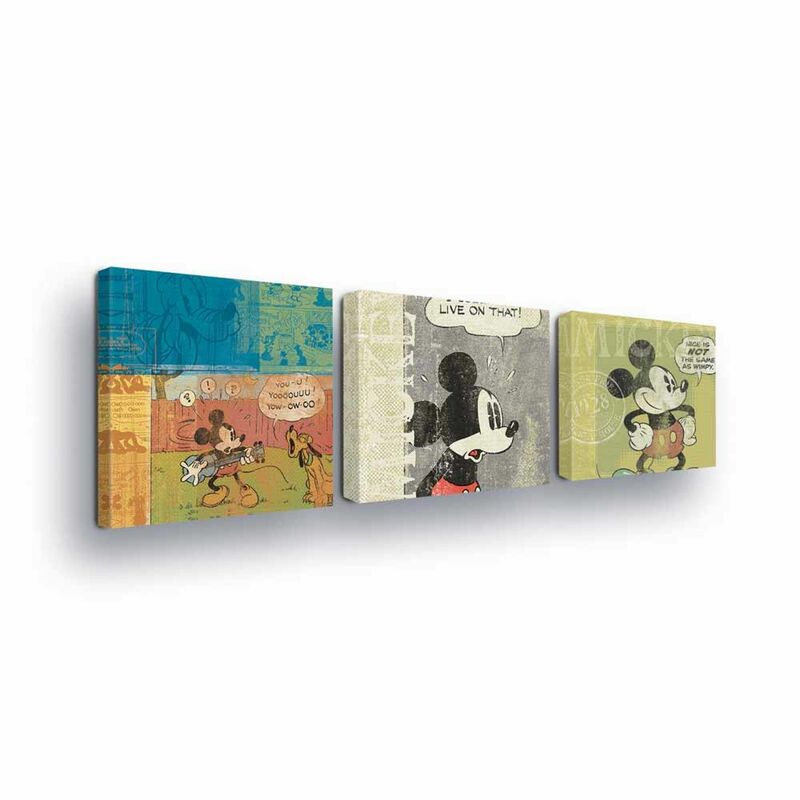 Disney Mickey Mouse Canvas Print. 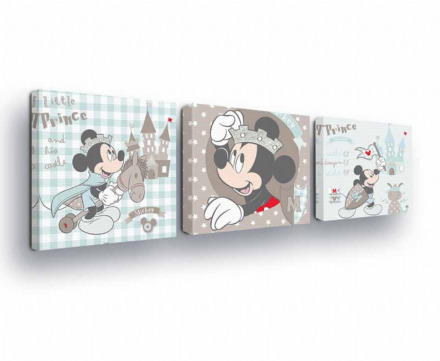 Girl"s and boy's room nursery canvas. 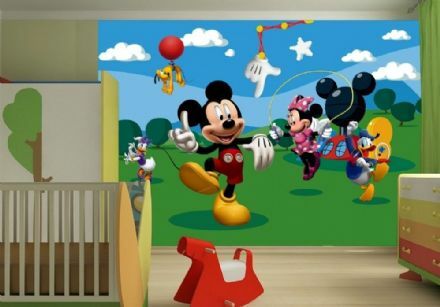 Disney bedroom wallpaper "Mickey Mouse Clubhouse"
Disney bedroom wallpaper "Mickey Mouse"